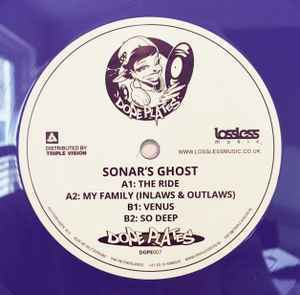 Glad to see Sonar releasing a 4 tracker on wax, the production is top notch on this release. Looking forward to hearing more from him in 2019! Favorite tracks are A2 and B2.